I am a hoarder. Clothes, shoes, books― you name it. Other things I like to collect? Skincare products. Somedays, my stockpile gets really out of hand, I feel like I've just opened a mini K-Beauty store in my house. So in an effort to make a dent in my ever growing stash and to finally consume them before they expire, I've set myself a little goal. Before the year ends, I hope to empty my half finished products (I currently have about 5 bottles) and use up all my unopened foil packet samples. To help along with this endeavor, I've also decided to participate in SokoGlam's 7-Day Sheet Mask Challenge. Basically you just have to use one sheet mask everyday for a week and post a mask selfie with the hashtag #soko7daychallenge. 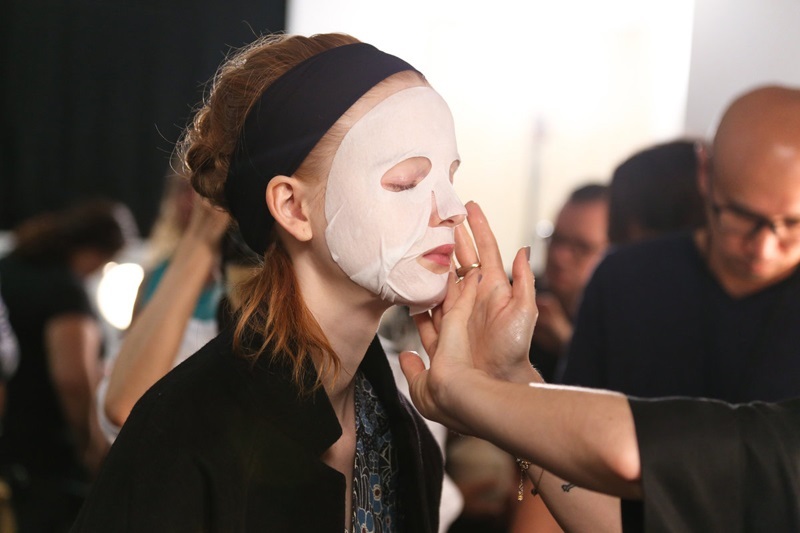 Pamper treatments c/o Dr. Jart+ at Opening Ceremony's SS16 NYFW Show. Photo Credit. 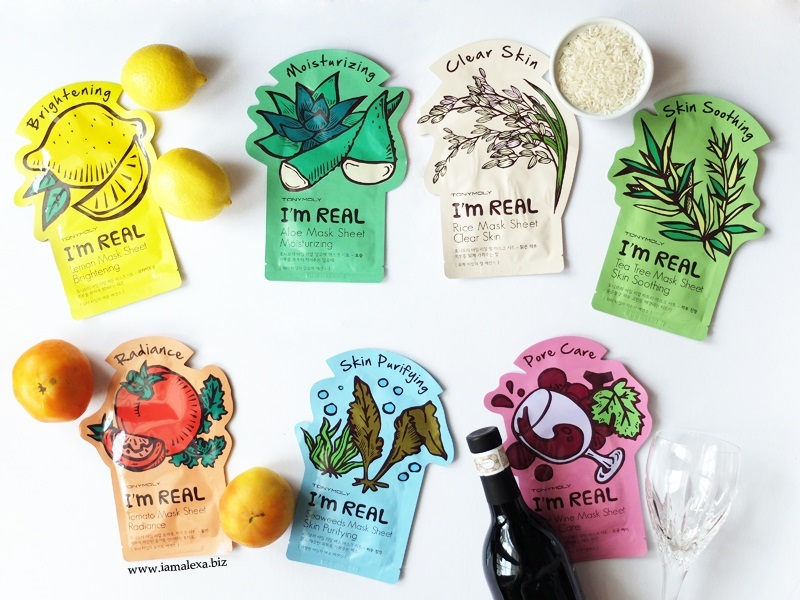 So what exactly are sheet masks? 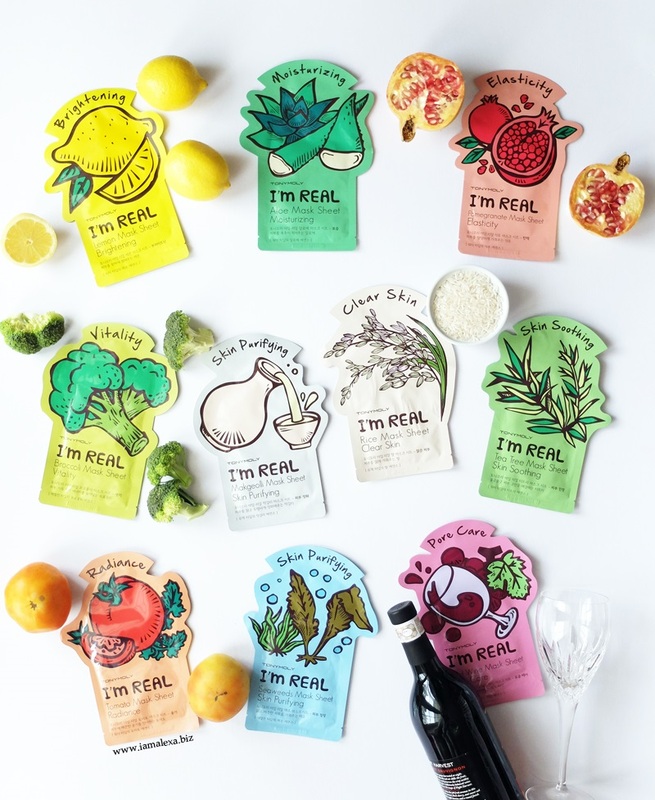 When you want an affordable quick skin fix, sheet masks are your bestfriend. The easiest and cheapest way to treat yourself, these little cotton sheets soaked in essence make at-home pamper sessions possible for less than a hundred pesos. 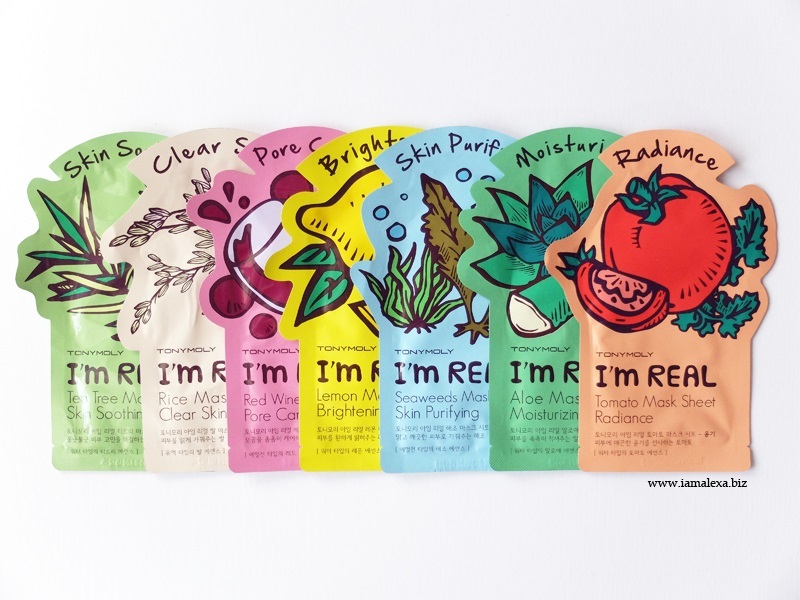 For this challenge, I used 7 different variants from Tony Moly's I'm Real sheet mask line. Made of 3 layers of rayon pulp and formulated with natural ingredients, each type is tailored to target a particular skin need: for soothing irritated skin, for intense hydration, for brightening dull skin, for refining pores and controlling oil. Results: Whenever my skin gets irritated, this mask is one of the products I rely on to help soothe it. I keep repurchasing this because it always does a great job in reducing redness and calming troubled and sensitive skin. Once you put it on, the mask feels very cool on the face and has a slight medicinal smell, which oddly enough, I kind of like. There was plenty of essence left on the packet and I later massaged it onto my face. After using this mask, the redness on my cheeks started to subside. Also, my face felt less oily the following morning and I noticed that I had fewer bumps. I know a lot of people find tea tree products to be quite stripping but I love that this wasn't drying at all. Results: I've always liked rice-infused products so I knew this was going to be a hit. It felt cool on the skin and with continued use, I think this mask will do wonders to my complexion. For those unfamiliar with the ingredient, rice and rice water have been used for ages in Asian skincare. Whether it's in a toner or a mask, rice has brightening properties that can even out your skintone. This mask is more fragranced (it has a strong lemon scent) than the rest I've tried but it didn't really bother me. Thumbs up for it not leaving any sticky residue and as per usual, I massaged the left over essence onto my face and neck. Results: I was looking forward to trying this variant because fermented products such as yeast, rice and wine all have shown promising effects that help with anti-ageing and improve skin elasticity. I love the berry smell of this mask and although there wasn't a lot of essence left, I was impressed by the results. Not only did I have less visible pores, my skin felt firm and was less oily the next morning. Results: The mask contains lemon extract and an enriched water-based essence for maximum hydration and brightening. It has a refreshing citrus scent and upon removal of the mask, I was left with a brighter and well moisturised skin. I literally woke up with glowing skin the following morning. Results: I know it seems a bit strange applying seaweed on your face but these marine plants are known to be packed with anti-oxidants that protect the skin from environmental pollutants. They also help in moisturising, reducing pigmentation and fighting ageing. The mask has a light perfume smell and after using it, I woke up with clearer skin and a less oily face in the morning. Results: This mask was the most moisturising among the bunch― perfect for those with dry skin. It has a pleasant aloe vera scent, feels very cool and refreshing on the face and is great at plumping dehydrated skin. On my flight to the US last month, I popped a packet of this in my carry-on and it really helped combat the extremely drying recycled cabin air. Aloe is known for its soothing and hydrating properties and also serves as an anti-inflammatory, anti-oxidant and anti-ageing ingredient. Results: Ten minutes into using this sheet mask and I'm already in love with it. Now I understand why everyone in the Asian Beauty community on Instagram sings praises for tomato skincare products. This ingredient is known to boost your skin's health and helps with most problems such as acne, enlarged pores, dull skin and irritation. Using this sheet mask truly felt like I was in a spa. I thoroughly enjoyed using it and can't wait to buy more. It didn't smell like a vegetable at all. It had a nice, bubble gum scent and it made my skin incredibly soft. 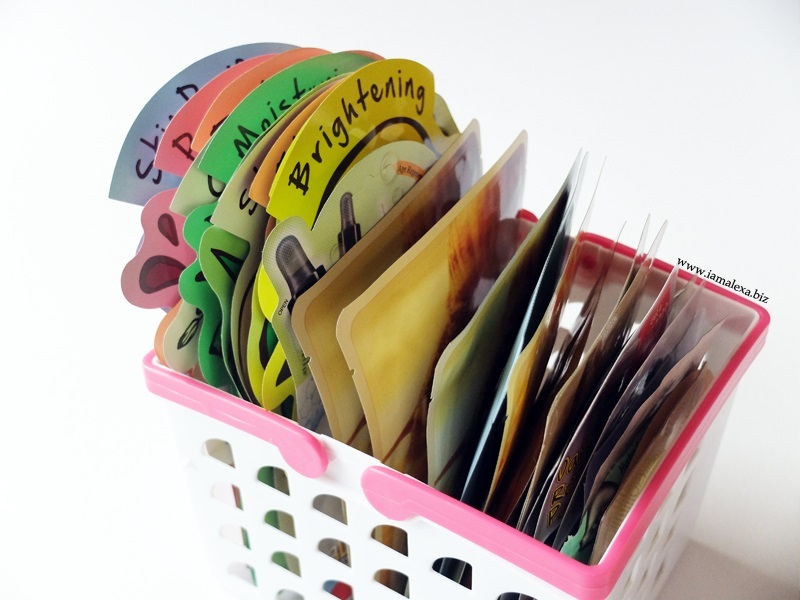 To me, it's the perfect sheet mask for tired and stressed skin. 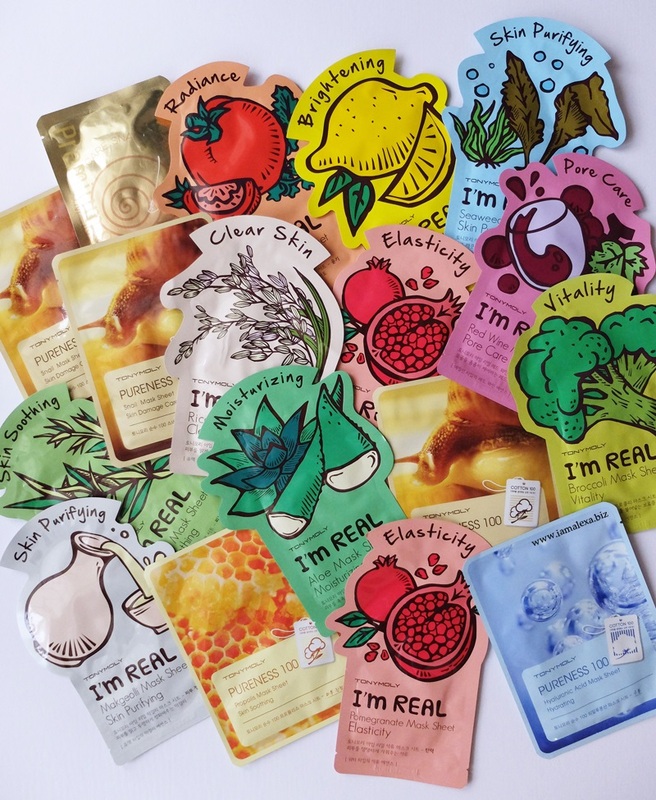 What are my general thoughts on these Tony Moly masks? All the masks were beautifully soaked out of the packet. I wore each one for 20 minutes but they were so hydrating, I felt they could go up to 40 minutes. Any left over essence was applied onto my face and neck. Although the masks had no backing board, I didn't have difficulty wearing them. Fit-wise, I found they were slightly big on the mouth area (I think it's just me though, I have a small face) but it didn't bother me because they adhered well and had plenty of slits so you can overlap them for a better fit. The sheet masks felt soft on the skin and I had no issues with tearing. 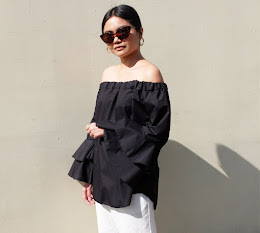 In just 5 days of continued sheet masking, I noticed my face already looked brighter and my forehead, which used to be one of my problem areas, is now free from blemishes. The redness on my cheeks really has gone down and the dry patch on my left jaw disappeared. The icing on the cake? I didn't experience break outs/ bad reactions to any of the masks.